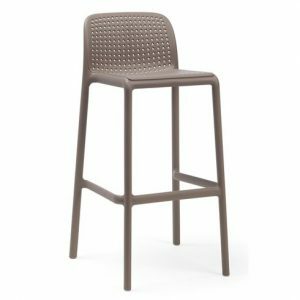 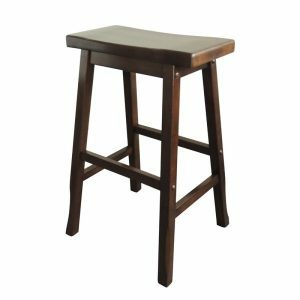 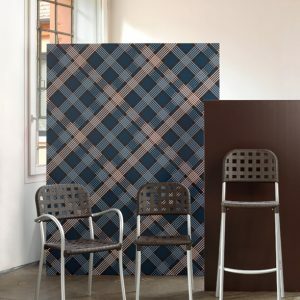 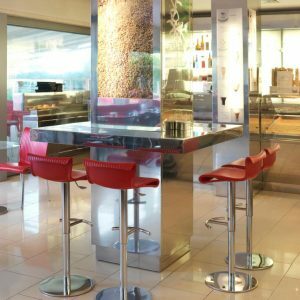 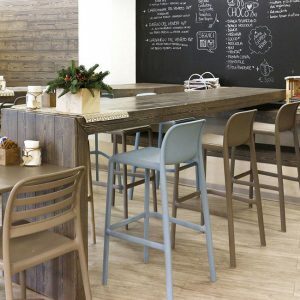 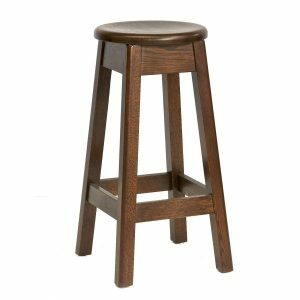 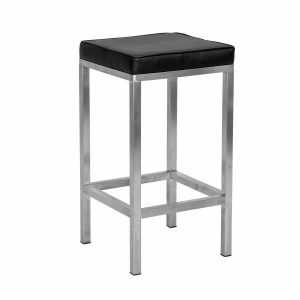 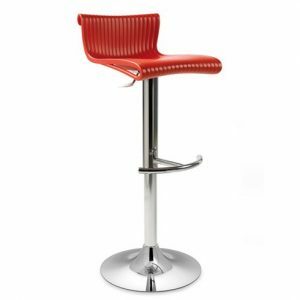 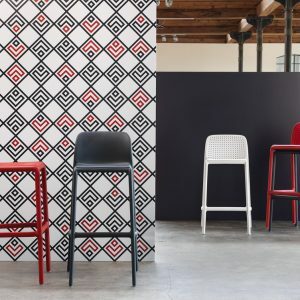 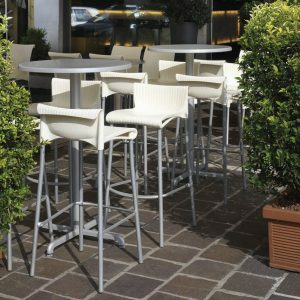 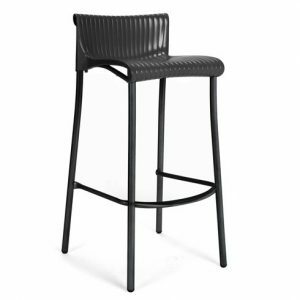 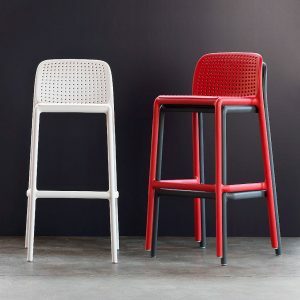 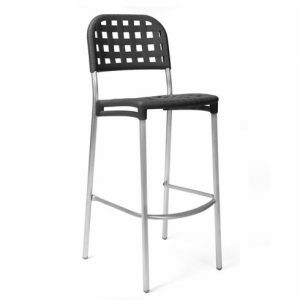 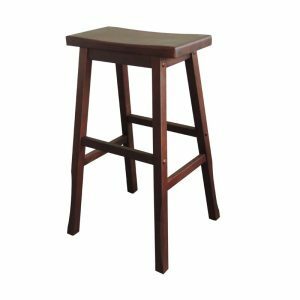 The gallery of this listing contain some images of the Faro Bar Stool in Commercial Height (760mm Seat height). 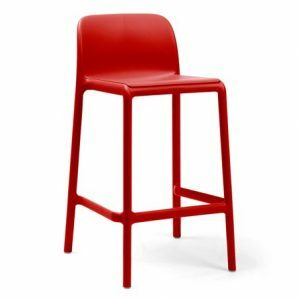 These images are intended to give you an idea of how these stools look in situation only. Reminder: This product listing is for Counter Height version (made for kitchen counter height – 900mm).